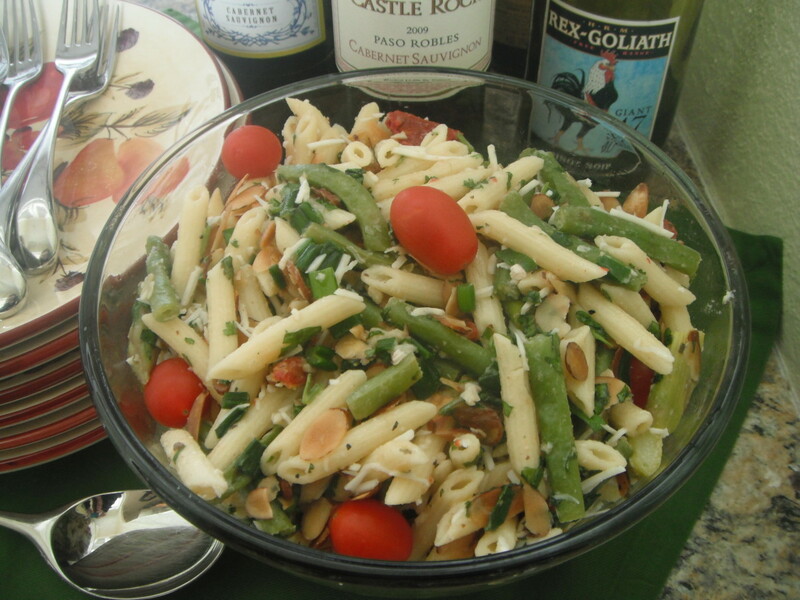 Pasta salad is an excellent side dish to make for summer potlucks or for picnic outings. The colorful noodles and vegetables are refreshing and complement dishes like BBQ chicken, ribs, or any other grilled food. I often eat this pasta salad on its own for lunch. Choose a pasta with grooves or a coiled shape to help enhance the flavor: rotini pasta is a good choice because the coiled pasta shape helps hold onto the Italian dressing. Pasta shells, cavatelli, farfalle (bow tie pasta), fusilli, and campanelle are all great choices for this salad. With a few minutes of preparation, this easy recipe is ready to serve. Simply boil the pasta, cut up the vegetables, and add the Italian dressing and sunflower seeds for a delicious accompaniment to your meal. Punch up the health benefits of this recipe by using whole grain pasta and fat-free Italian dressing. This is an easy way to get a rainbow of vegetables into your diet! Yields: Makes 1 large bowl of pasta salad. 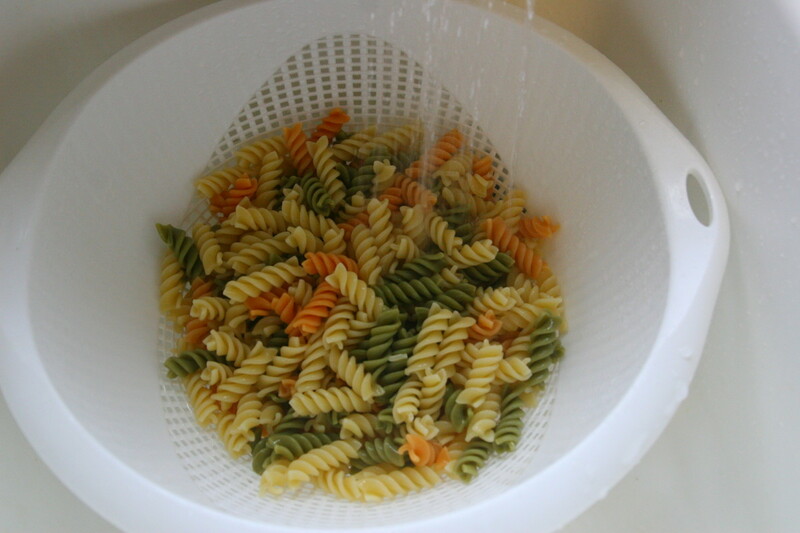 Cook the tri-color rotini pasta in salted, boiling water for approximately 10 minutes, until the pasta is al dente. Drain the pasta and rinse with cold water. Add the drained pasta to a large mixing bowl. 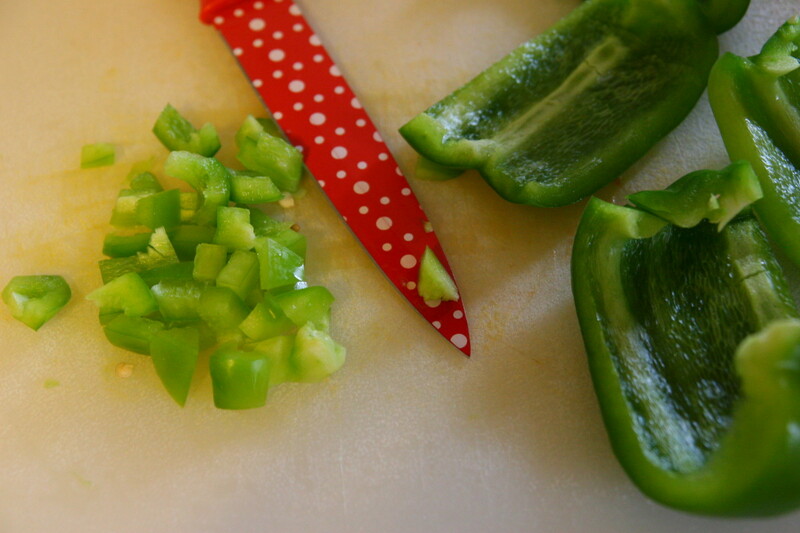 Cut the bell pepper into small pieces, discarding the seeds and inner membranes. Add the bell peppers to the bowl of pasta. 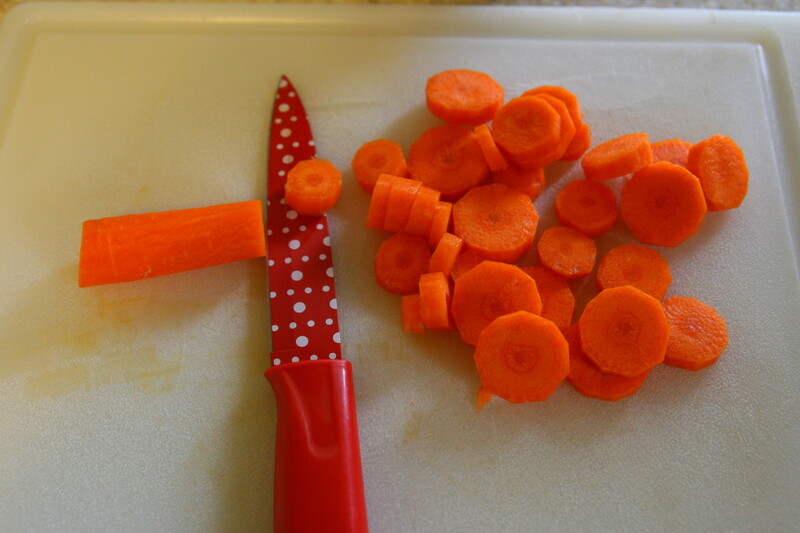 Peel the carrots and cut into coins approximately 1/4" thick. Add the carrots to the bowl of pasta. 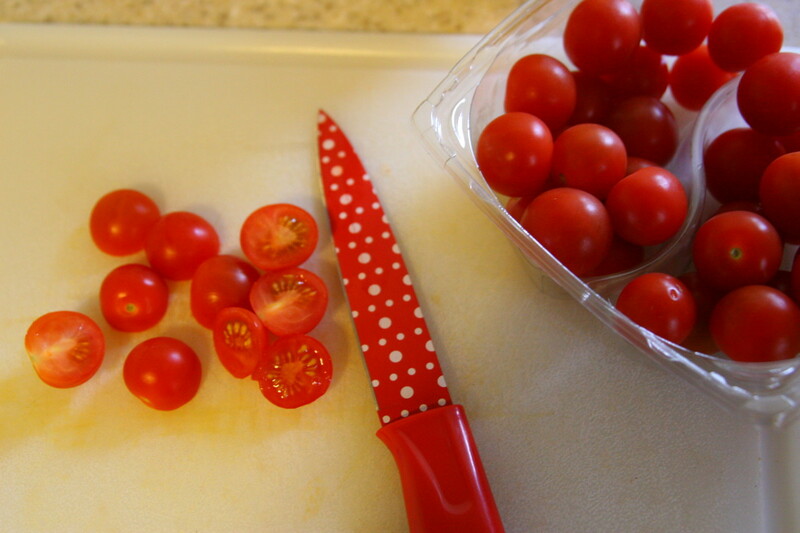 Cut the cherry tomatoes in half, and add them to the bowl. 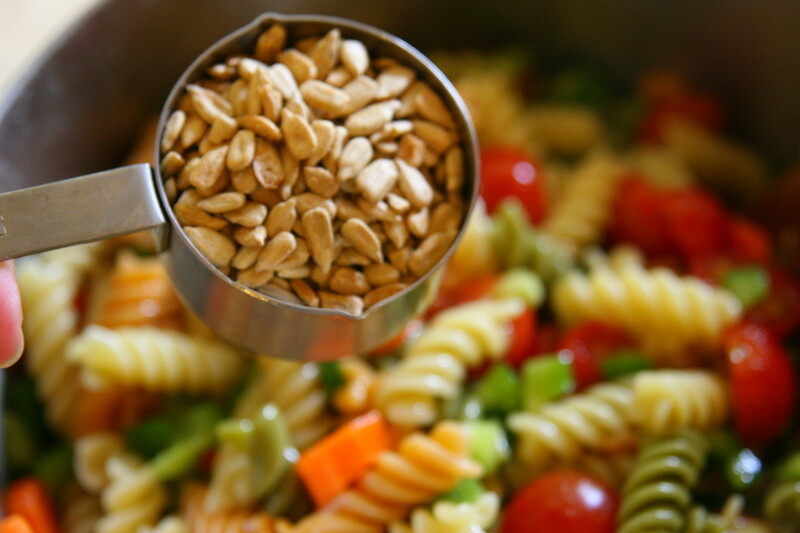 Add 1/4" cup of seasoned roasted sunflower seeds to the pasta salad. Add approximately 2/3 bottle of Italian dressing to the pasta salad. Stir the salad to combine all ingredients, and taste to determine if more dressing is needed. Do not drench the pasta, but ensure enough dressing is in the salad to evenly flavor the ingredients. Cover the bowl with saran wrap and store in the refrigerator for up to 1 week. Blend the ingredients until thoroughly combined. This salad is versatile and the vegetables may be changed to suit individual taste. If you like olives, add them for an Italian touch. If you like, use sliced radishes in place of the tomatoes. A popular variation of this salad includes the use of multi-colored cherry tomatoes and cubes of mozzarella cheese. In addition, the type of salad dressing may be altered to affect the taste. Try using a Parmesan-flavored Italian dressing or a creamy Italian dressing. For a mozzarella cheese-tomato pasta salad, try using a gourmet sun-dried tomato dressing. The possibilities are endless! We make this recipe often in the summertime, Glenn! 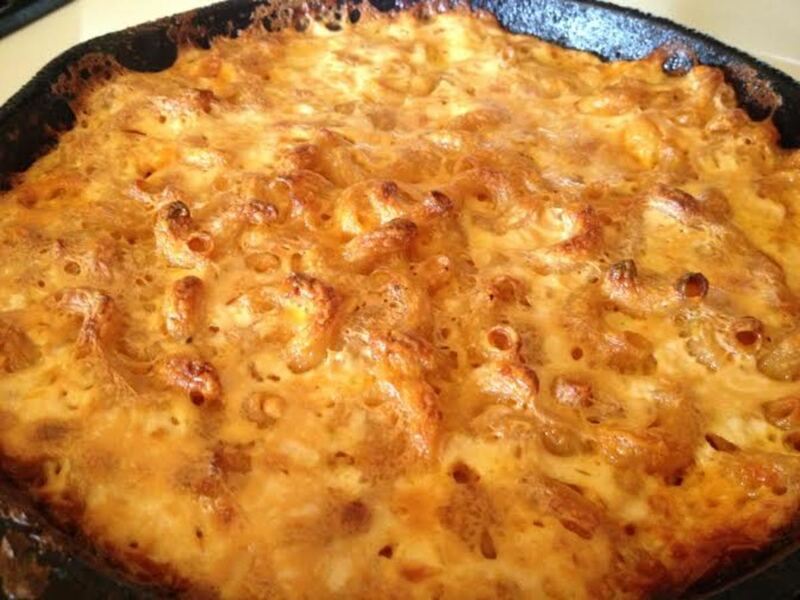 It is a wonderful side dish on a sweltering day when no one wants to heat up the oven. I am glad you liked it! I tried this recipe and loved it Leah. It was fresh and delicious. I especially like your explanation on making my own Italian Dressing. That came out well too, although I left out the sesame seeds. 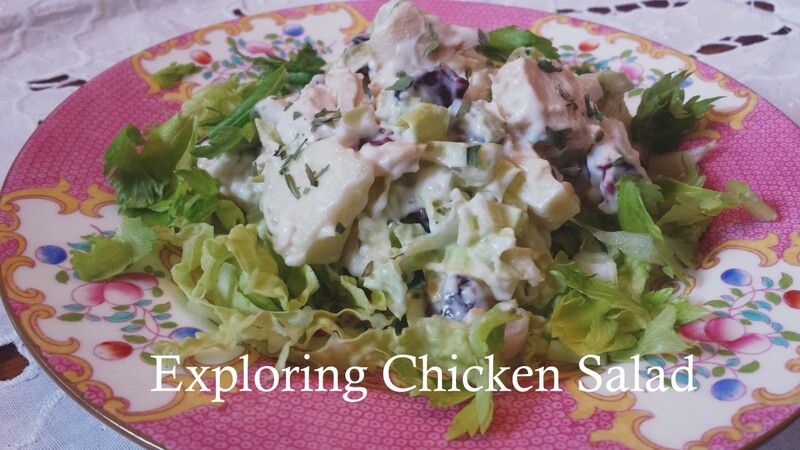 We like making pasta salad as a side dish with our BBQ chicken in the summer (and I love the leftovers for lunch)! Thanks for the comment, My SciFi Life! looks really yummy ... can't wait to try it this weekend. shared. I have some chives growing on the back deck, so I definitely need to try that next time! Parmesan is always a winner, in my book! The Chives are great because they are a natural way to add flavor. 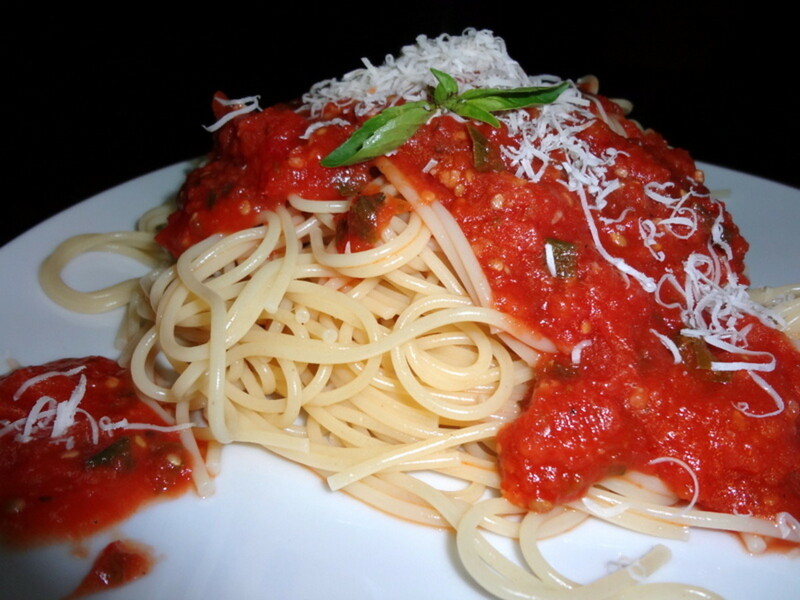 The parmesan just works because its good with pasta and italian dressing. It would be a great thing to take camping, catchadream! This recipe originally called for black olives, but my husband and I aren't big olive fans, so we leave them out. 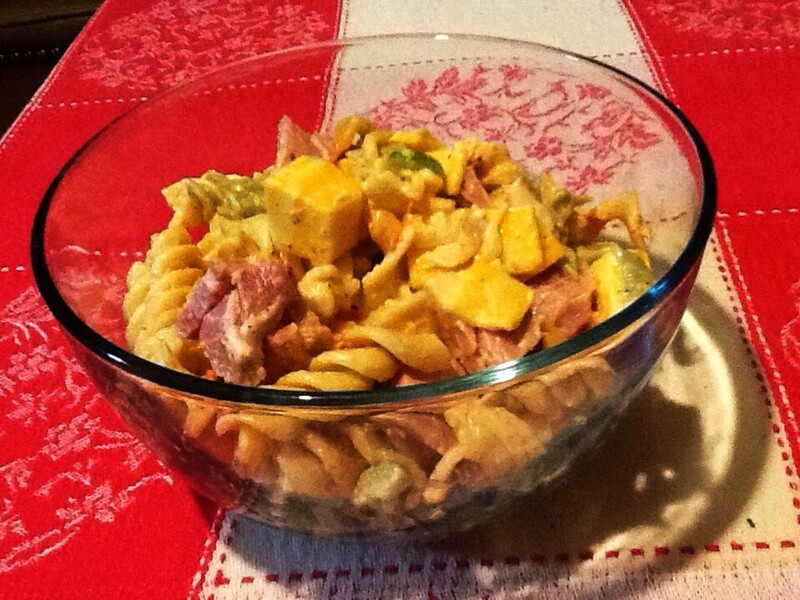 Pasta salad is great because you can adjust it to your personal taste! Chives and parmesan sound really good! 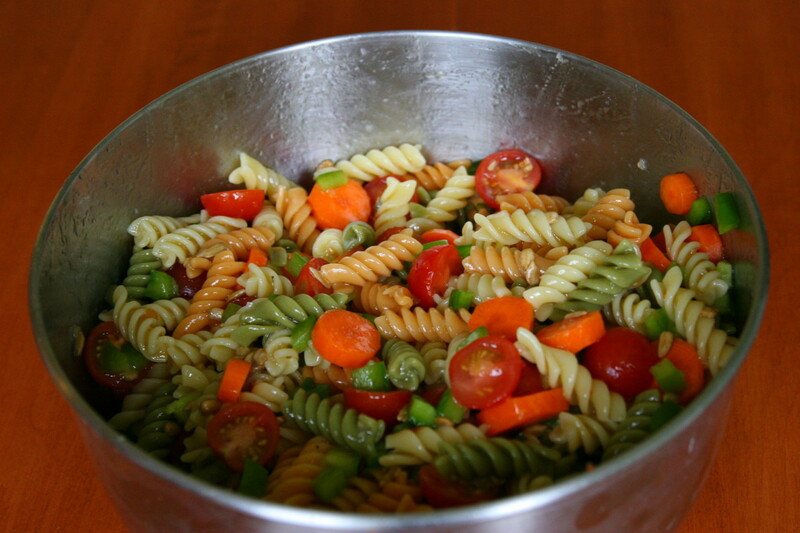 Pasta salad is something we make all the time, great to bring camping. It stays fresh for a long time. I usually add broccoli and black olives, season with chives from my garden and parmesan cheese. Anything goes. I love pasta, too - and this recipe is so healthy because it really allows you to get a rainbow of vegetables in your diet! Thanks, Mahua! Thanks, RTalloni! This one is always a pleaser in our house, especially on these hot and humid days. it is so nice to reach into the fridge for lunch! 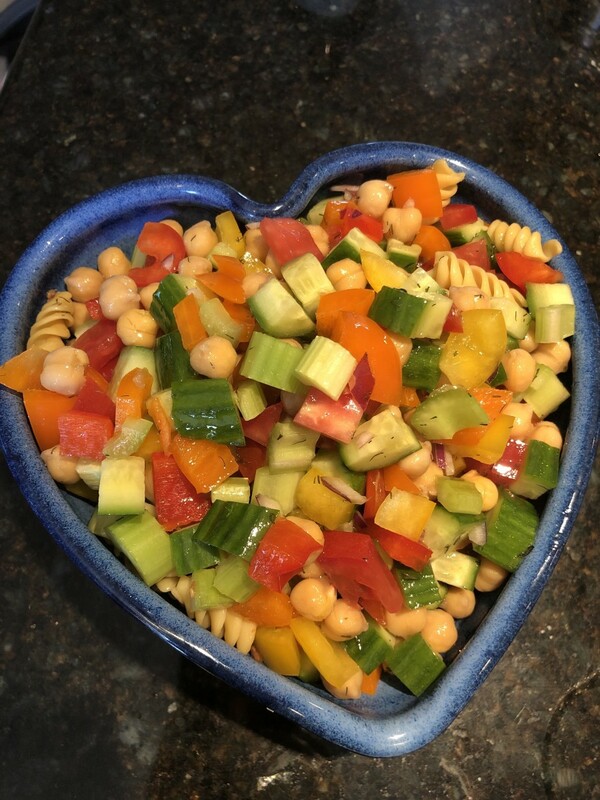 There are so many variations to pasta salad - I love them all, Peggy! Homemade dressing is pretty easy to make, and you can personalize those, too. Thanks for the comment (and sharing) - I hope you have a good day! What a beautiful salad, and this is the second home made salad dressing I've seen today. Thanks much for a fabulous crowd pleaser! We love pasta salads. Like you said, the ingredient list is endless as to what can be added, substituted, etc. Homemade dressings such as yours are so much better tasting and less expensive than the store bought varieties that are filled with preservatives. I also like the fact of the length of time they can be kept refrigerated. I must make another one soon. Thanks for the inspiration. Voted up, useful and will share. We are drenched and hot here at the moment, and nothing sounds better than cold food, Simone! It is over 90 degrees with high humidity (and we don't have air conditioning), so I have a feeling pasta salad will be on the list for tomorrow! I have only had pasta salad once or twice in my life, and now I'm really wondering why I have not had it more! This looks like a perfect summer dish- and it's so simple! 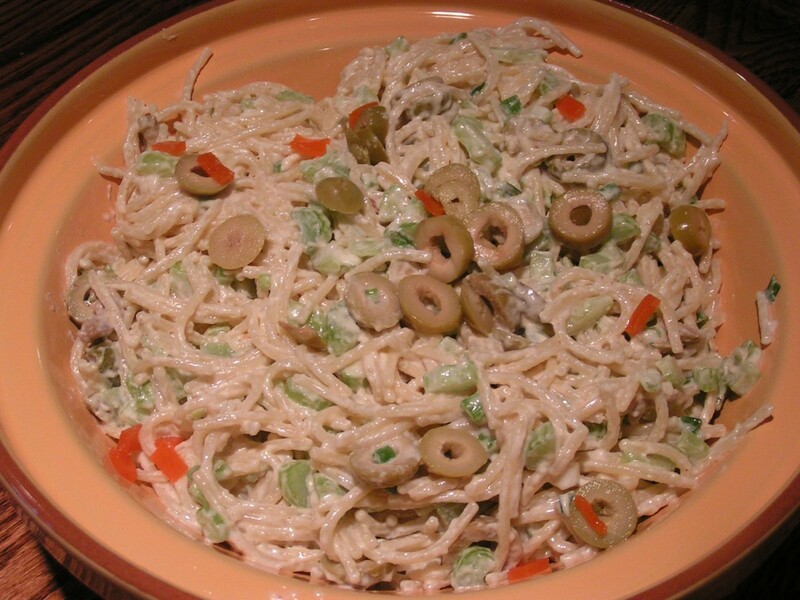 I'm glad to hear of at least one other person who uses sunflower seeds in their pasta salad, CassyLu! They're really good! It is the perfect thing for summer, Kelleyward! Nice and cool, and easy to keep in the fridge for lunch or a side dish! The sunflower seeds are great in pasta salad, PenHitsTheFan - they add a little bit of saltiness and an extra crunch - delicious! I just made pasta salad last week. But I have never thought to use the sunflower seeds in there. I like the idea. 5 stars.